Although it may seem that George R.R. 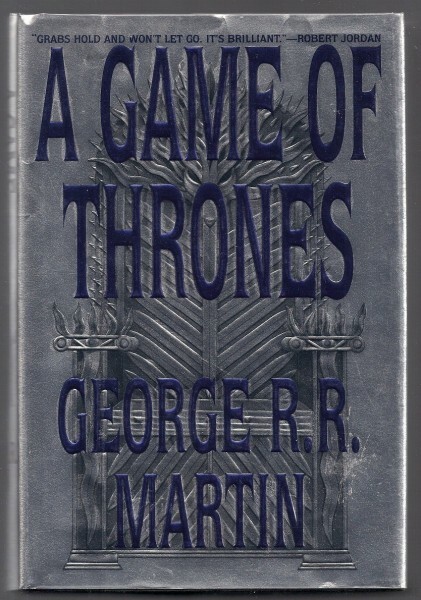 Martin’s now iconic series A Song of Fire and Ice has been around forever, this week actually marks the 20th anniversary of the publication of the first book A Game of Thrones. You may be surprised to learn that it was not an instant success. Sales were OK, but it wasn’t a bestseller by any measure. Martin has been waxing nostalgic about the novel that changed his life over at his personal blog— Not A Blog. 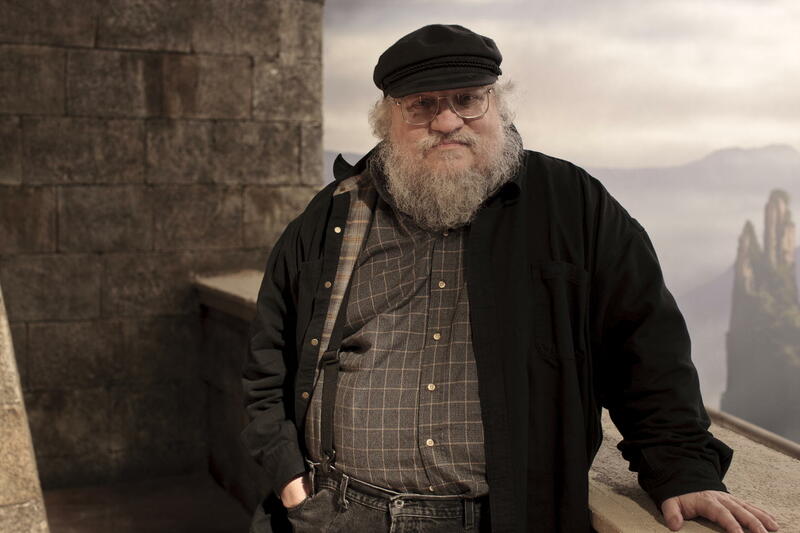 This entry was posted in Books, USA, Writing and tagged A Song of Fire and Ice, Game of Thrones, George R. R. Martin. Bookmark the permalink.